Heard about Traditional Chinese Medicine (TCM) but not entirely sure what it is or what it could do for you? 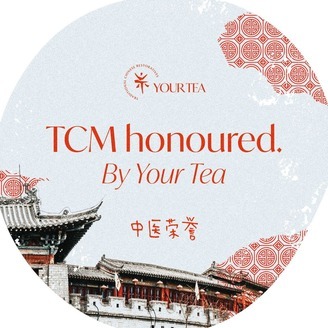 Here at Your Tea we create TCM herbal tea blends formulated to benefit modern world problems, like weight gain, cellulite, sleeplessness and women’s health. Dr Nat Kringoudis is a Doctor of Traditional Chinese Medicine, She’ll take you through the ins and outs of TCM and explain how it could be the key to balance you’ve been searching for. Episode 5: Skin saviours and fails. In today’s podcast Dr Nat TCM discusses what influences the skin. How your emotions and diet play a role on skin health, and what you can do (and eat) to brighten your skin. Episode 3: Your energy and your health. Episode 4: Eating well but can’t shake the weight? 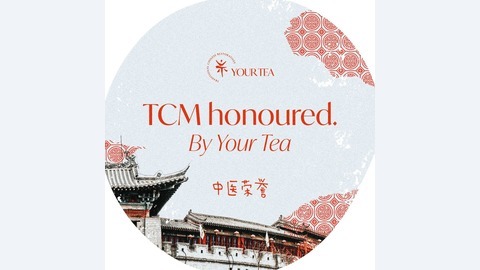 Episode 2: The TCM concept of diet.